Our best-loved bobble hat is back! 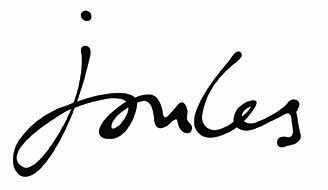 Joules have used Joules' first-class faux-fur to create the bobble on this fine-cable knit, winter essential and designed the collection to match all this season's scarves. One is quite possibly not enough. Very good quality hat, warm, non itchy, thick and luxurious.